The countdown continues of state’s top 100 companies in InDaily’s South Australian Business Index. The Index, based on analysis of market capitalisation by local financial services company Taylor Collison, shows a mix of business sectors including agriculture, food and beverage, building and construction, IT, mining, professional services and finance. The list shows the diversity of South Australian companies, as well as the dynamic nature of doing business – which isn’t always a positive. Until recently, today’s list would have also included Home Australia – the building company of South Australian senator Bob Day, which collapsed this week. 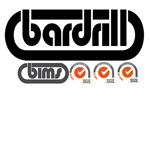 The company would have ranked solidly in the middle of the top 100. 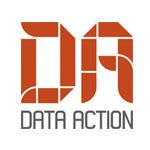 The full top 100 will be revealed in InDaily tomorrow. 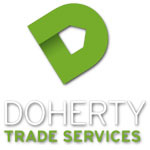 Doherty Trade Services is multi-trade services specialising in maintenance, repair works and upgrades for clients in the government and commercial sectors. 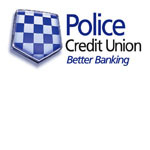 Police Credit Union is a membership based financial firm with members spanning communities across South Australia and the Northern Territory. 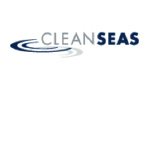 The company has primarily operated in the oil and gas space in the Cooper and Eromanga Basins for major clients including Santos. 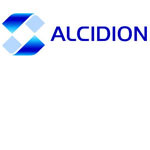 Alcidion is a leading provider of intelligent informatics for high performance healthcare. 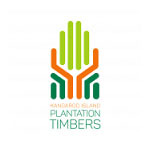 Kangaroo Island Plantation Timbers is Australia’s only listed timber company. 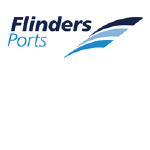 It manages a wholly-owned portfolio of hardwood and softwood forestry plantations on Kangaroo Island, South Australia. 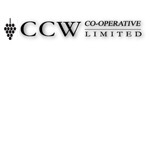 CCW Co-operative Limited has almost 600 grower members and a grape supply base close to 200,000 tonnes of winegrapes, making us the largest grape supply co-operative in Australia. 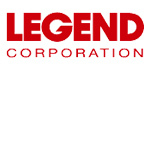 Legend Corporation Limited is an Engineering Solutions Provider, operating in electrical, information technology, semiconductor, medical, power, rail, mining and other utility industries. 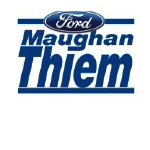 Maughan Thiem Automotive is an automotive dealer offering new and used vehicles from various locations. 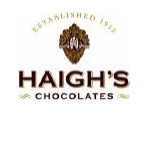 Haigh’s Chocolates is an Australian confectionery industry company selling high quality chocolate and related products to customers in South Australia, Victoria and New South Wales. 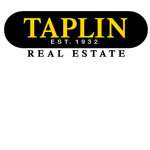 The Taplin Group of Companies is a South Australian, family-owned business specialising in selling and property management in residential and commercial real estate. 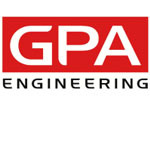 Providing electrical engineering and automation services in Australia. 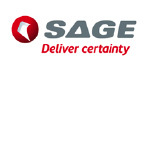 Based in Melrose Park, SAGE Group Holdings Limited is a subsidiary of Advest Pty Ltd. 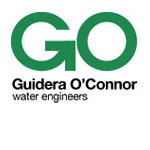 Incorporated in April 2016 the company presents an opportunities to invest in Australian Water Entitlements – a key production input into a number of agricultural industries. 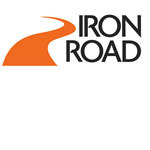 Independent, family owned Fuel Distribution Company founded in 1949. 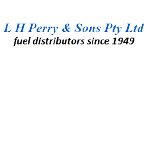 Perrys is a distributor of Mobil fuel and lubricants through its bulk deliveries as well as BP fuel and lubricants through its service station and reseller sites. 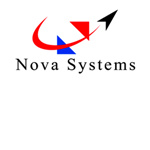 Founded in 2000 as Nova Aerospace. 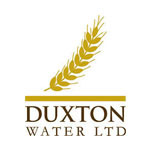 A private professional services firm operating in the areas of defence, energy and utilities, communications and transportation. 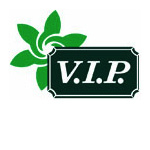 Franchising in home cleaning, commercial cleaning, lawn and garden maintenance. 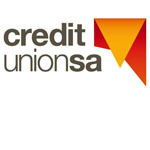 Founded in 1972, now with more than 1000 franchisees across Australia. 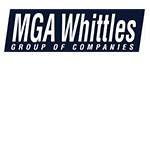 MGA are an award-winning risk advice and general insurance broking service for over 35 years; Whittles provide professional and experienced strata and community title management. 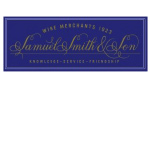 Family owned wine merchant established in 1923 with a portfolio of national and international wines, spirits and premium ales. 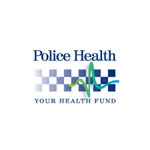 Australia’s only private health insurer run by police for police offering comprehensive health insurance to 50,000 members across the policing community in Australia. 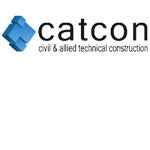 Civil & Allied Technical Construction Pty Ltd.
A well established, resource based company delivering and managing power, mining, water and general infrastructure projects for national and international clients. 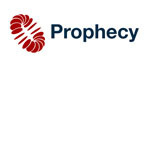 Technology product and services business with more than 700 employees delivering products from security and IT to health solutions and communications across Australia and NZ. Large corporate law firm with 90 partners working across ASX clients, major global foreign corporations government enterprises and private corporations with offices in Adelaide, Sydney, Melbourne and Brisbane.